Love love love, by far one of my top two and always have a bottle on hand, true flavor to the last drop. Nailed the fruit loops flavour, perfect all day vape. Highly recommended! I absolutely love this Juice! It taste just like Fruit Loops cereal! 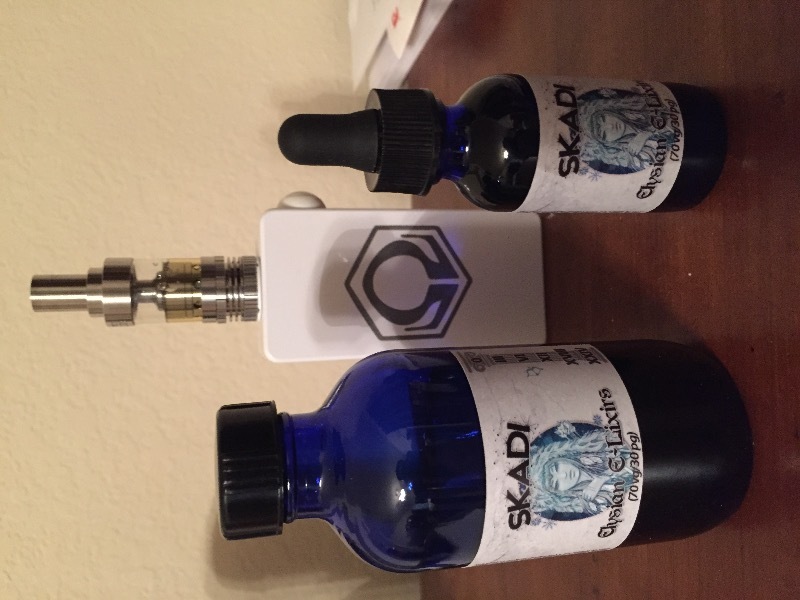 I absolutely love this Juice! I can't get enough! Going to order another bottle soon! Also I love it because it doesn't burn my coils up fast. Thank you so much! It tastes like Fr**t L**ps, with a hint of milk on the exhale. Liked the complexity of the creaminess and sweet citrus. Only downside is that it gunked up my coil pretty quick. Fairly tolerable as an adv. Got it on sale, wouldn't really pay full price or repurchase due to the coil burnout.